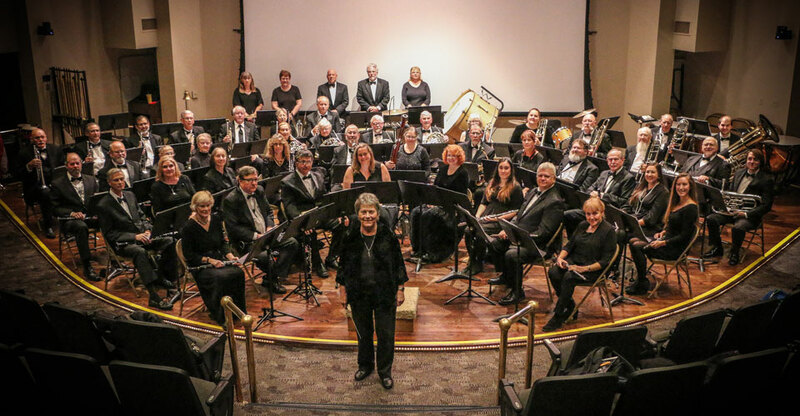 The Central Arizona Concert Band performs four concerts in the Davis Learning Center Auditorium at Embry-Riddle Aeronautical University each season, plus free performances in the Prescott Courthouse Square every summer. The Mission of the Central Arizona Concert Band is to provide musicians of all ages an environment of educational and artistic excellence where they can perform music for themselves and the community. We believe that “music excellence” is a lifelong process which engages members in the development of self-esteem, self-discipline, improved cognition, social growth, cooperation, and creativity. In addition to presenting numerous public performances the Central Arizona Concert Band creates an educational environment where participating members can learn from experienced players. These musicians receive encouragement in the form of instruction and scholarship opportunities for further study.